Michael Basil Cosmopoulos is Professor of Greek History and Archaeology with the Department of Anthropology and Archaeology; and holder of the Endowed Professorship in Greek Studies at the University of Missouri-St. Louis. 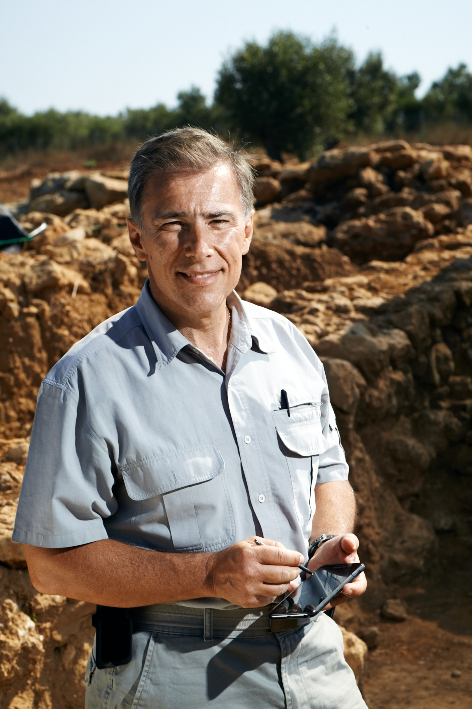 He directs the interdisciplinary excavation at Iklaina in Pylos. He is a Fellow of the of the National Academies of Arts and Sciences of Canada (the Royal Society of Canada); a member of the European Academy of Sciences and Arts; a Fellow of the Academy of Science (St. Louis); and a National Geographic Society Explorer.